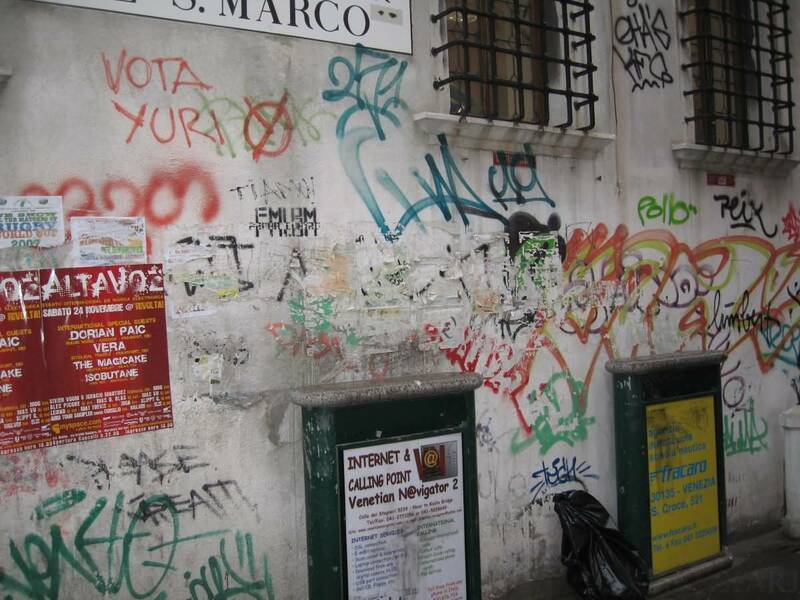 Just wondering, how many Irish or Italian neighborhoods have bars on windows, graffiti on everything, and 2-5 cars on blocks parked on every [dirt] lawn? When my father first came to this country from Italy back in the 1950's....he was spat upon and called a "dirty ****" and "wop" by a lot of people in Chicago. He did not speak one lick of English. If you saw my dad in real life, his skin color is as pale as any other "white" person out there and you would not know he is 100% Italian by looking at him. Please stop the race baiting. You are fooling no one. There's no way Italians look. In particular, in the north of Italy there tends to be a Germanic influence as a result of the post-Roman invading Lombards -- Northern Italians tend to have more Nordic and Alpine admixtures in addition to Mediterranean. Even in Southern Italy, you can find Italians who are very light -- I even had a Grandfather from the south who was a textbook example of a Celtic-Nordic and blended in unquestionably into Anglo-Saxon society. In Ireland or Italy; probably plenty of neighborhoods. Never thought about that. How many, indeed? Probably about the same number as there are upper-income Jewish neighborhoods with pink plastic flamingos in the lawn, geranuim bushes growing in old toilet bowls, fake "Corinthian columns" on the front of the house, gallon jugs used as decorations, and a "trespassers will be eaten" sign in the flower beds. In other words, not many. Oh....this post was hilarious. I'll be thinking of it while I drive to work tomorrow and see all those things you mentioned. Thanks for the laugh! Oh really? Have any photos of one?